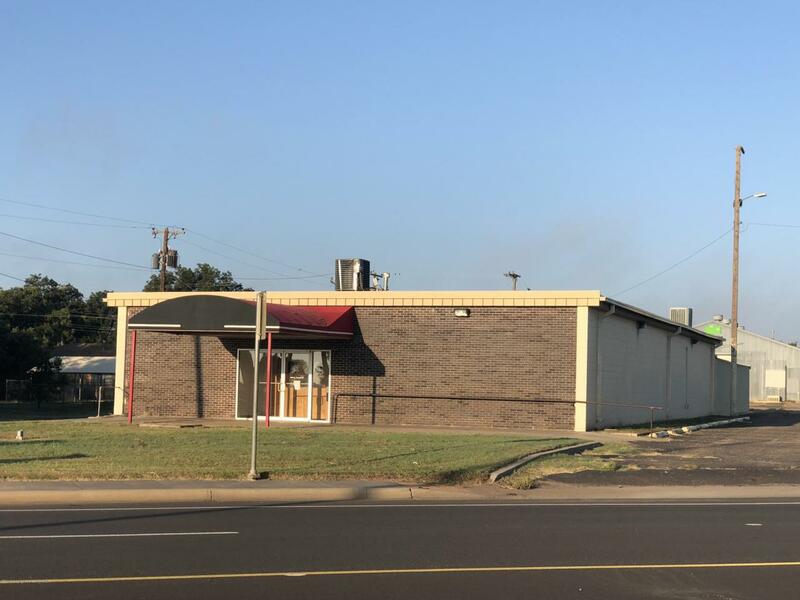 Large commercial building and asphalt parking lot with US Hwy 287 frontage. Old location of Red Marble Ministries, Inc church. Most recently used as a training facility with several offices, conference/training rooms and storage. Property is being sold ''As Is'' Personal Property does not convey.7,650 sf under roof, including 1,200 sf of Utility Storage space.